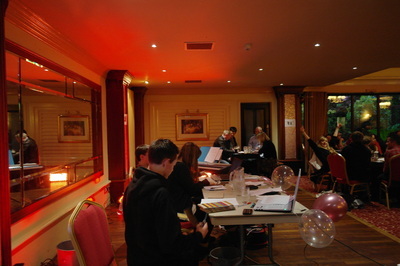 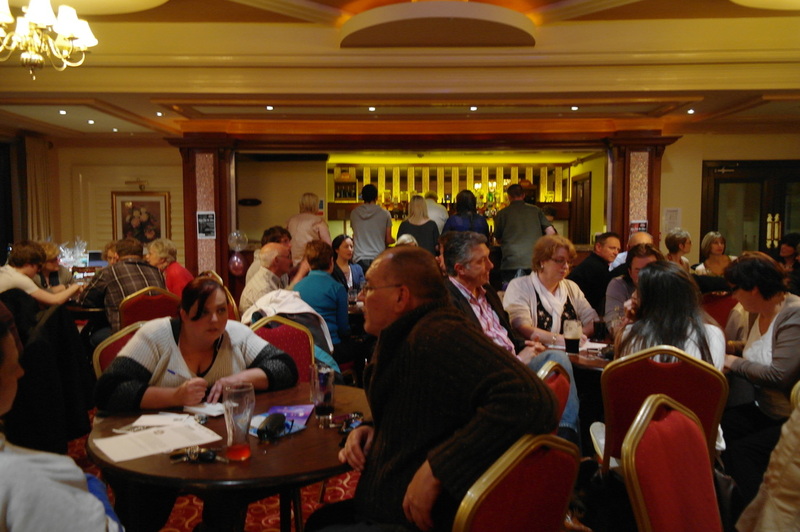 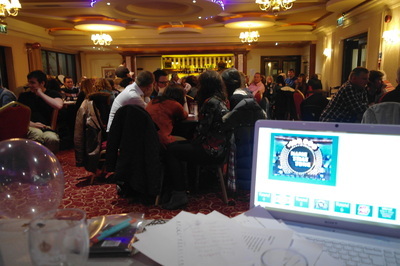 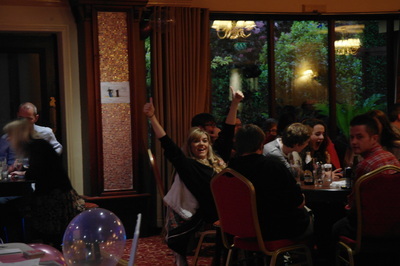 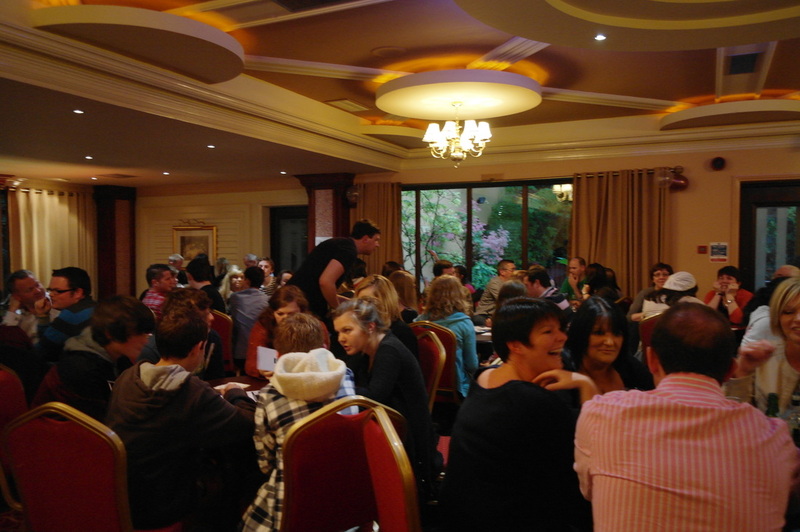 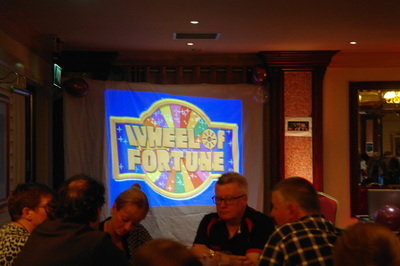 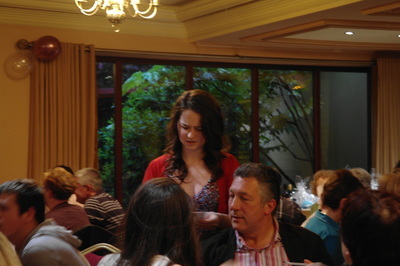 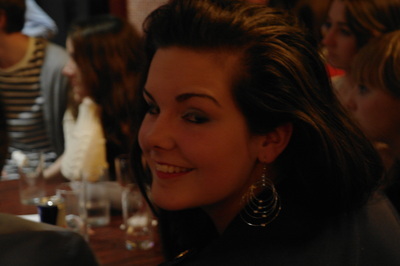 June 2012 saw yet another of Ravara’s joint charity fundraisers, this time taking form of a ‘Gameshow Quiz Night’. We were pleased to support the charity ‘Tearfund’, while also raising much needed funds for our summer production of Grease. Tearfund is a Christian relief and development charity working all over the world, in over 50 countries, but primarily in Asia, Latin America and Africa. 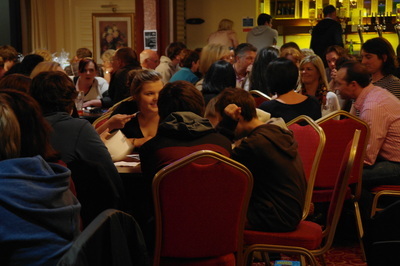 They work with local agencies and churches to tackle the causes and effects of poverty. 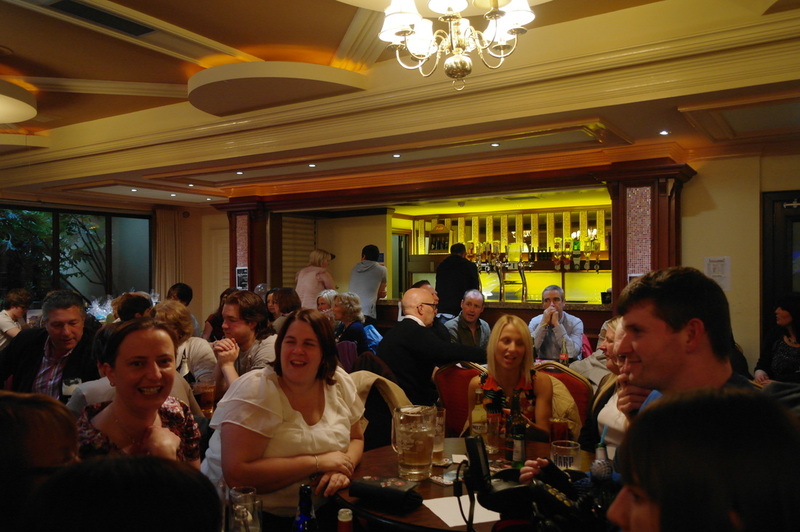 The event was held at the Beechill Inn, Belfast, and was a huge success. We had a full house of over 100 supporters who enjoyed our interactive quiz, with rounds inspired by game shows such as ‘Million Pound Drop’, ‘Mr & Mrs’, ‘Pointless’ and ‘Family Fortunes. 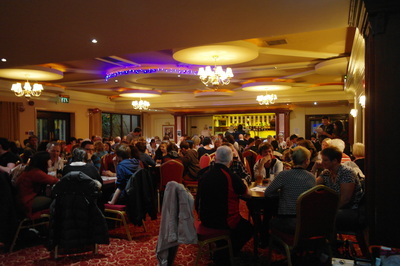 It was very encouraging to see such a great turnout supporting our organisation, and raising over £850! 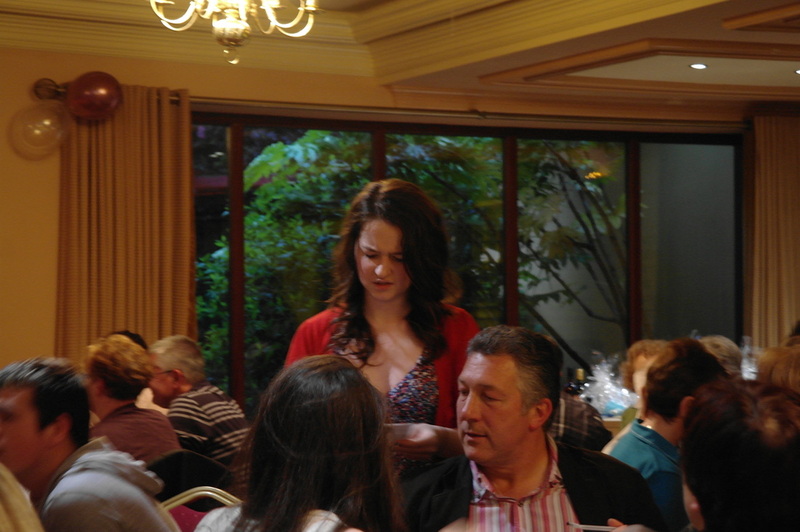 We would like to thank everyone who made the evening possible by helping out and supporting. 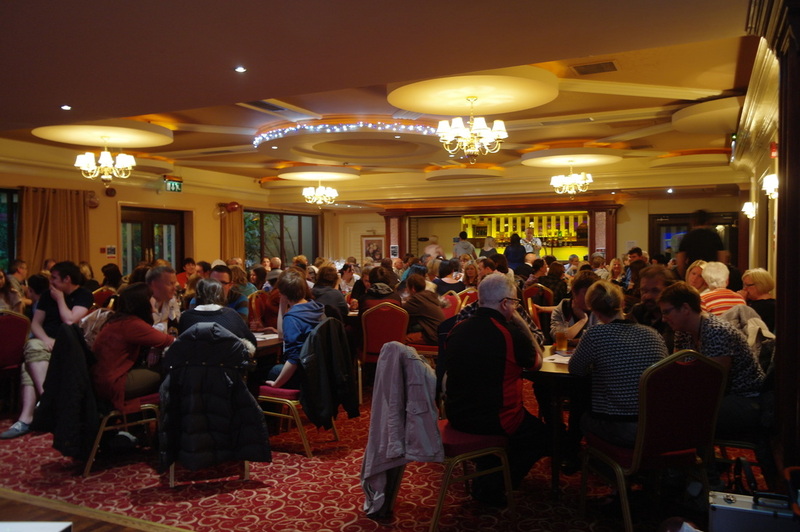 We would like to make a special thank you to the Beechill Inn and local artist and friend Moyra Blayney of ‘Moyra Blayney Art’ for auctioning off a piece of art work.